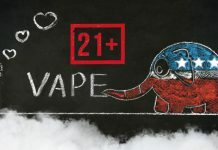 Home Vape News Advocacy/Legal News Is JUUL Making Moves to Wipe Out Vape Shops? JUUL Secret Shopper Letters Threaten Vape Shops Across the U.S.
Here’s the rub: Bowen’s store doesn’t carry any JUUL products. 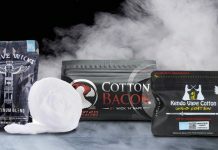 Moon Mountain’s shops discontinued JUUL products months prior to JUUL’s decision to pull its flavored pods from vaping stores. So there was no failure to verify age of an “individual attempting to purchase JUUL products”. Second, the store manager, an Air Force veteran, stated unequivocally that the JUUL secret shopper did not attempt to make any purchase, but merely stepped inside the door and asked the question, “Do you carry JUUL pods?” to which the answer was “no.” There is no age verification requirement for asking questions. He posted the letter online, and soon, dozens of other vape store managers and owners posted and messaged Bowen to let him know that they too had received the same threatening JUUL secret shopper letter. Interestingly enough, many vape shops reported their letters were dated the same day as Bowen’s, March 10. Thank you for reaching out! That letter is a general letter that went out to all JUUL retailers. 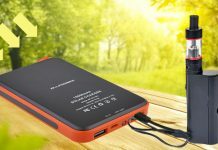 It is just a reminder of a bulk sales policy and a warning to retailers on what happens when those policies are violated. 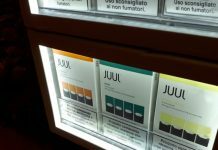 We have had a problem throughout the country with retailers selling more than two devices and five pods per transaction and JUUL will be monitoring it closely. 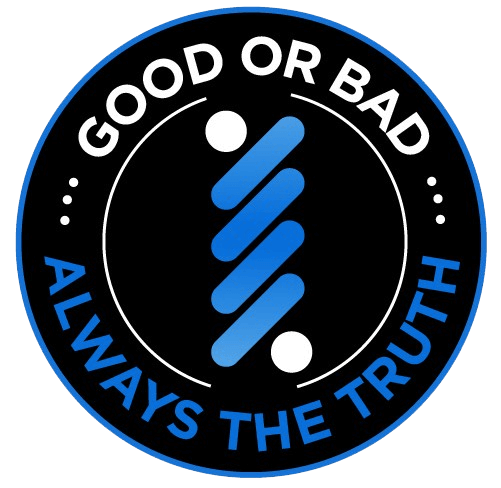 This begs the question: It makes sense that JUUL would send out secret shoppers and even letters to remind their retailers to follow age verification and bulk sales policies and laws — but why would JUUL falsely claim in these letters that shops had violated age verification and bulk sales rules? Is JUUL trying to create a paper trail? And if so, where does it lead? 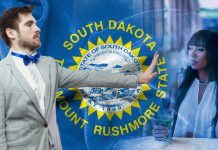 Soupwire reached out to both the JUUL press office and JUUL Customer Success Manager, Mr. Garrity, for comment on this story and received no response. 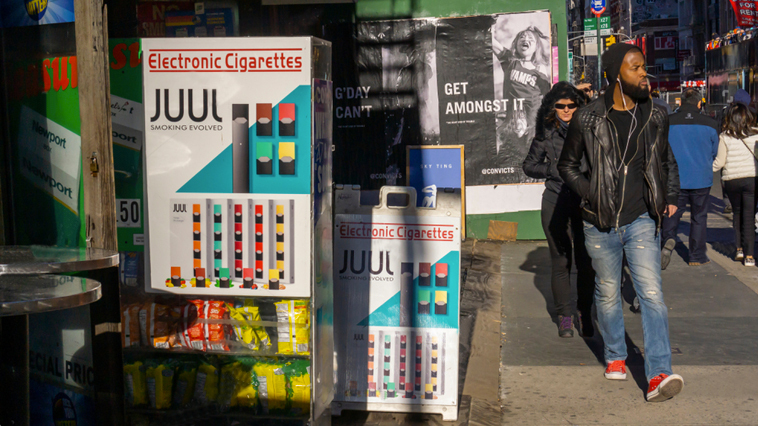 It’s no secret that JUUL has faced some heavy pressure from the FDA as of late for its outsized role in the “epidemic” of youth vaping, and its practice of marketing to underaged vapers. 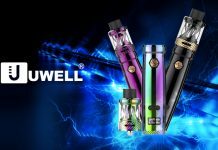 Is it possible JUUL has just taken it upon itself to not only clean up its own act, but the entire industry’s as well? Vape shop owners don’t think so. 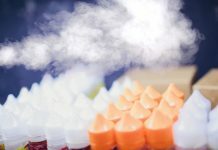 Many vaping industry insiders believe the industry is too big and expansive for the FDA to regulate – that it would be easier to manage a handful of “Big Vapor” companies, rather than thousands of small businesses across the U.S.
Altria, the parent company of cigarette maker Phillip Morris, bought a 35% stake of JUUL in December. 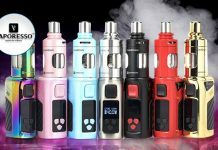 Soupwire always brings you the latest vaping news, deals, and reviews.